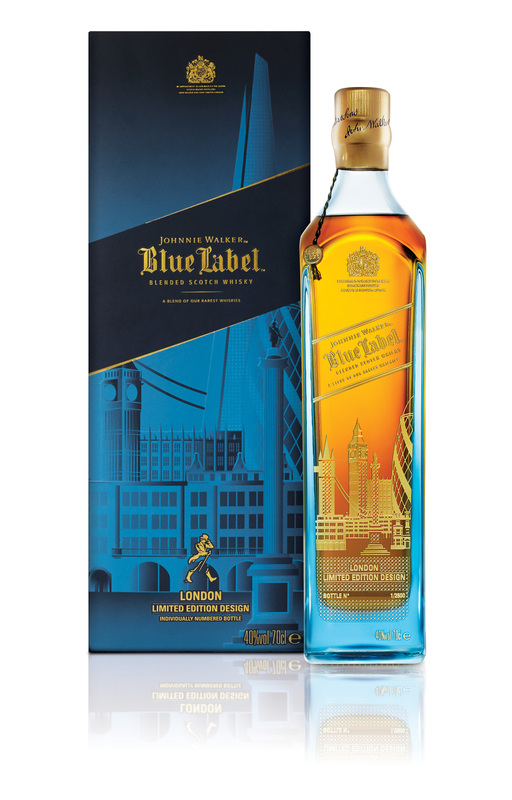 Johnnie Walker Blue Label has created a limited edition run of 4,000 bottles to celebrate famous British skylines. 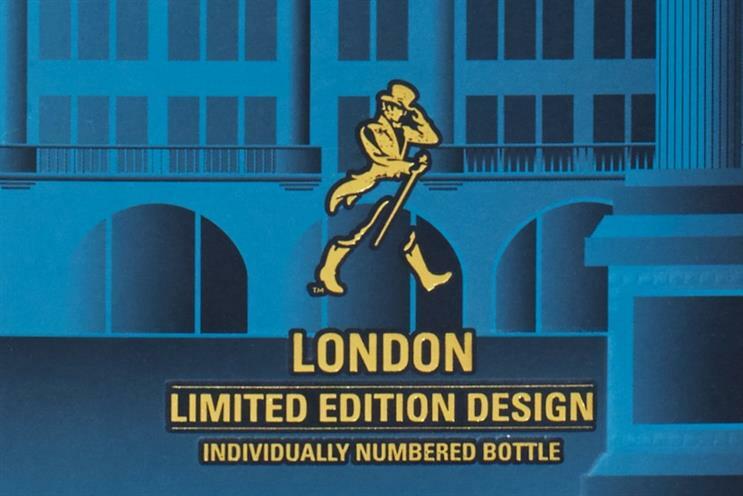 The whisky maker has created two City Edition bottles featuring the skylines of London and Edinburgh. The design features landmarks including Big Ben, the Gherkin, Nelson’s Column and Tower Bridge. The Edinburgh skyline features Edinburgh Castle, the Scott Monument and the Duke of Wellington. At £199 a pop, the bottles, which come in a gift box, are designed to appeal to locals and visitors. "Consumers are constantly looking for innovative products and gifts, and the launch of the City Edition bottles provides them with the luxury liquid they know and love whilst offering an added value of exclusivity and craft," said Nick Temperley, head of Diageo Reserve GB.